Description: Huntington National Bank is a business categorized under banks, which is part of the larger category national commercial banks. 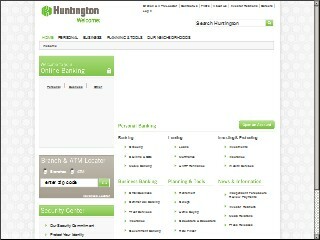 Huntington National Bank is located at the address PO Box 470 in New Philadelphia, Ohio 44663-0470. The Manager is Susan Klann who can be contacted at (330)343-2527.